Why not tie the knot at t﻿he Y Knot? 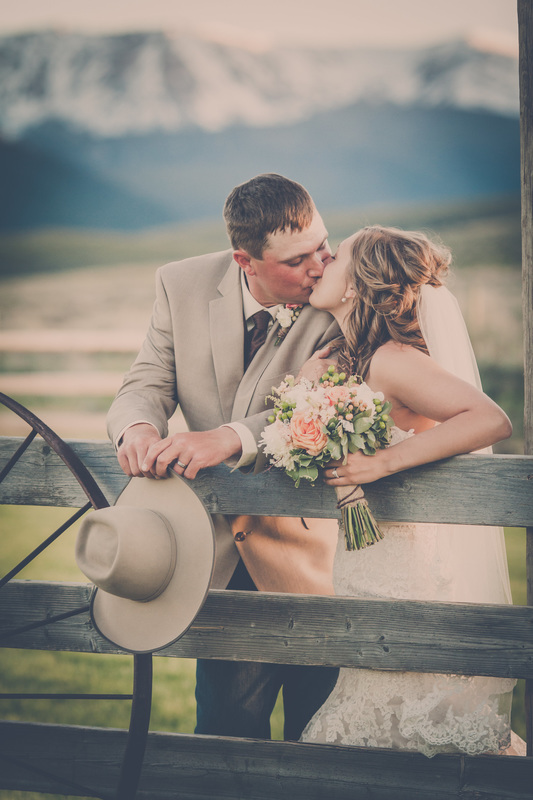 Step back in time at the Y Knot Barn nestled under the shadow of Hollowtop Mountain in the historical town of Pony, Montana. Leave the hurriedness of the city behind and enter this small quaint village community for your perfect wedding day. 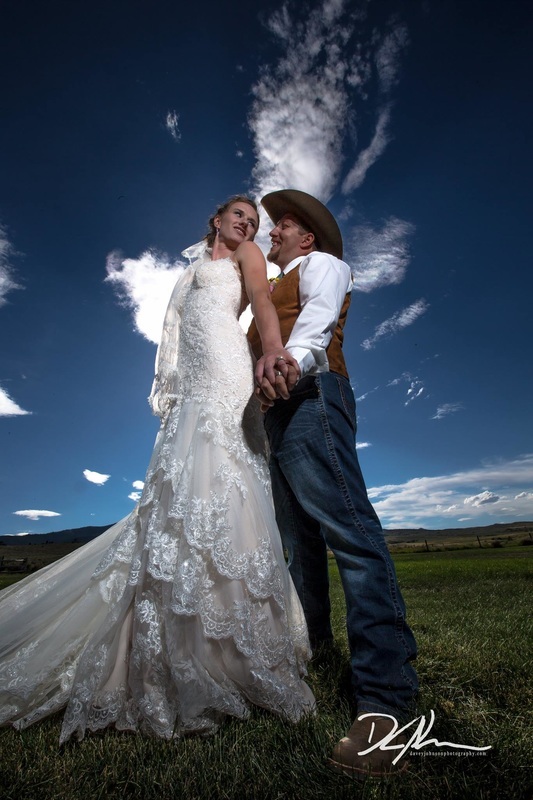 This 180 acre family ranch which hosts the Y Knot Barn provides breathtaking views, endless photo opportunities and a relaxing atmosphere. 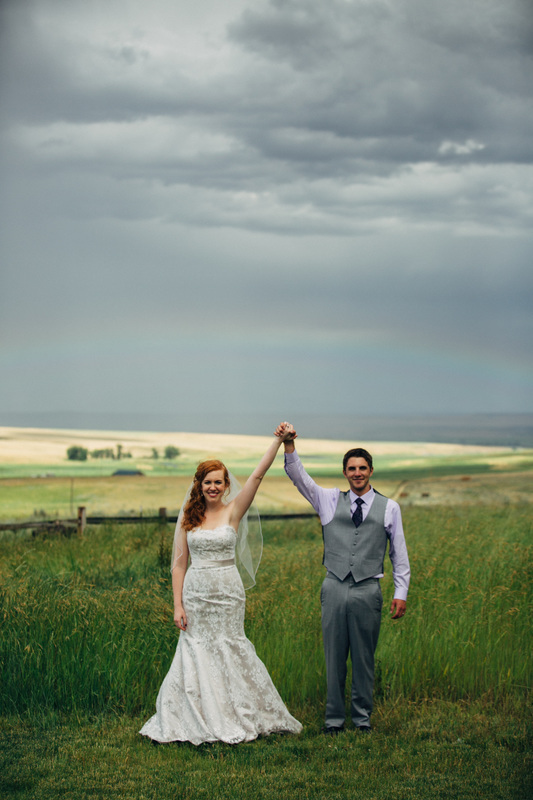 Welcome to the Y Knot Barn & Event Center! We are happy you stopped by. If you are attending a wedding that will be held at our venue and are curious about lodging options - please checkout our Glamping Page for more details! We have 2 glamping tents and 3 cabins available to rent and would love to have you stay onsite to allow you to fully enjoy the wedding festivities! Recently Engaged? We have a wide variety of packages to fit your needs! ​ Contact us today to tour our facility!